4 Extra Debut. 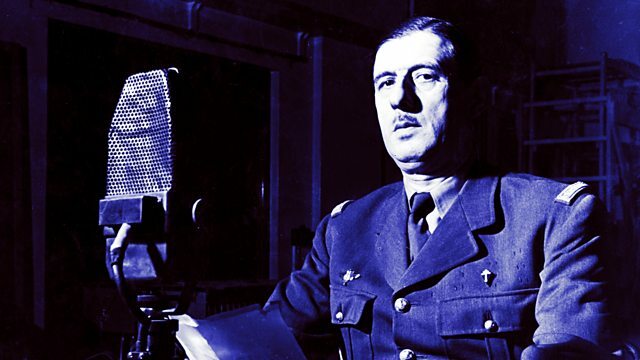 Miles Kington explores how General de Gaulle turned a corner of wartime London into a beacon of French freedom. From January 2002.